Keychain with rubber duck. 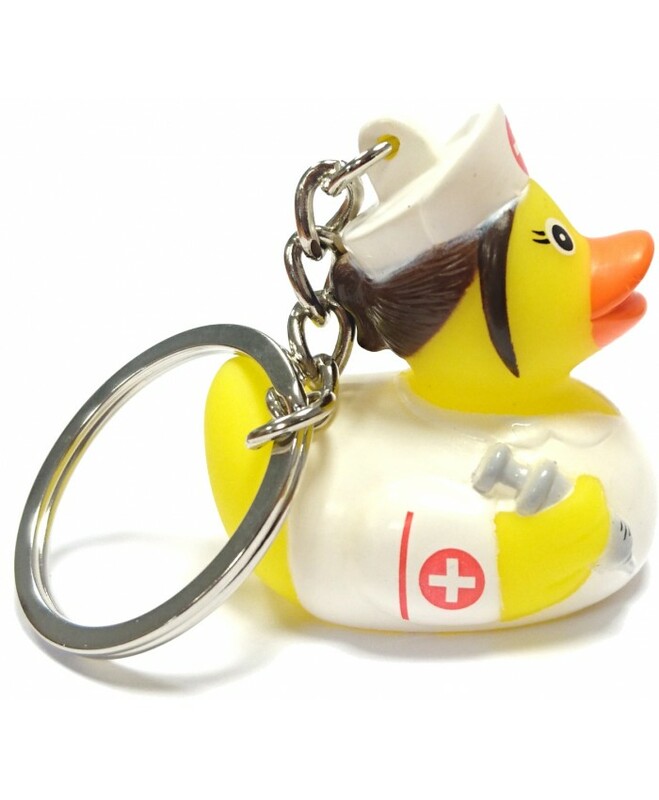 Cute keychain for nurses. Height 4cm.